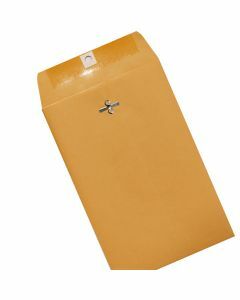 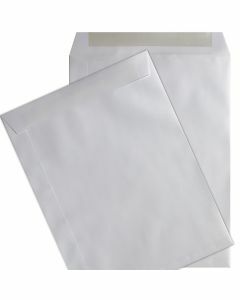 When you’re looking to quickly shop for cheap envelopes, PaperPapers is the online store for you. 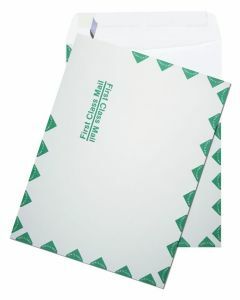 All of our cheap envelopes are made from varying brand and non-branded papers and sourced throughout the globe. 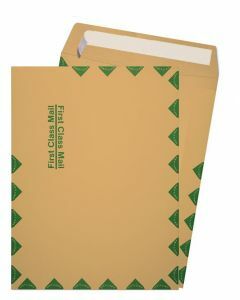 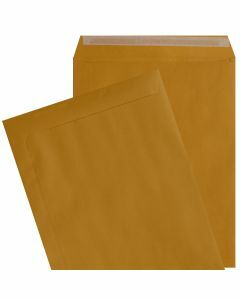 You can sort through our selection of economically priced envelopes—perfect for mass mailings and so much more. 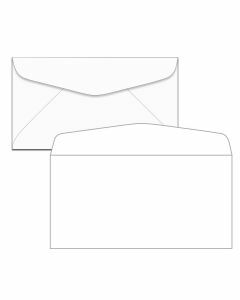 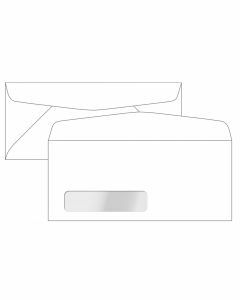 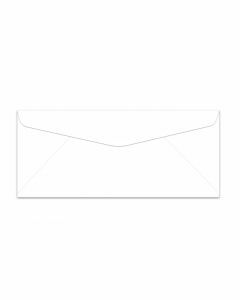 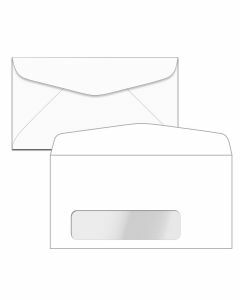 Our cheap white envelopes are available to order as single packs or in bulk, which makes them ideal for both businesses and individuals. 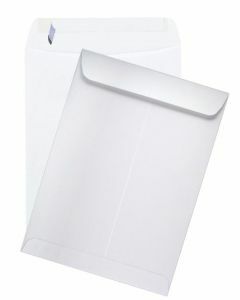 Our cheap white envelope and catalog envelope selection includes products that feature clasps, peel to seal, security tints, windows, and/or first-class prints. 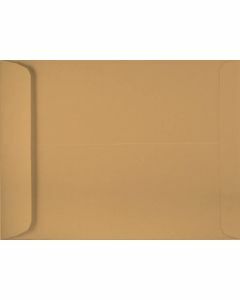 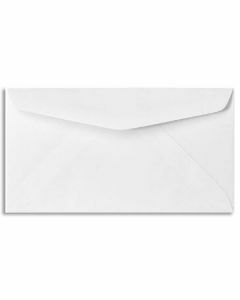 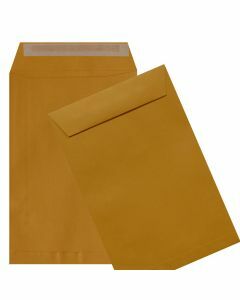 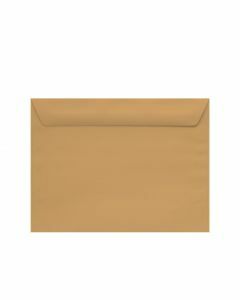 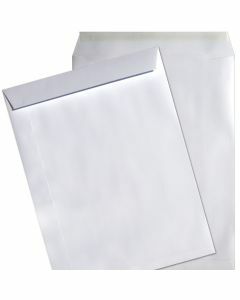 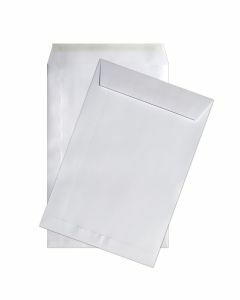 Shop our collection of cheap envelopes below!